ROBINETTA is a 4½ ton long keel gaff cutter, built for Rayner at the Rock Ferry yard of the Enterprise Small Craft Company, Birkenhead, and launched on 10 May 1937. Carvel built of pitch pine on oak frames she was built for comfort and ease of handling. Rayner’s new wife 'E' insisted on standing headroom and a proper galley. Limited funds mean’t that waterline length and windage had to be sacrified to achieve the cavernous interior needed to satisfy these requirements. 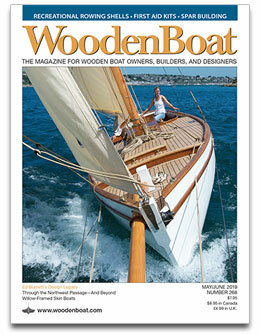 Inspired by Maurice Griffith’s 'how to' articles in YM, the cabin extends outward to the sides of the boat. All lines, except the jib halyard, are led to the cockpit and the roller reefing allows easy adjustment of mainsail area. With a crew of two she can be reefed without slowing down. She has been variously described as “A Saucy Little Tub” and “A 30 ft boat on an 18 ft hull.” Her construction has been summarised as “never use a piece of 2x4 where a piece of 4x8 will do.” From 2011 to 2014 she sailed out of West Mersea. For her 75th birthday in 2012, she was re-caulked, got a new suite of sails by Jimmy Lawrence and a longer an much higher peaked gaff. 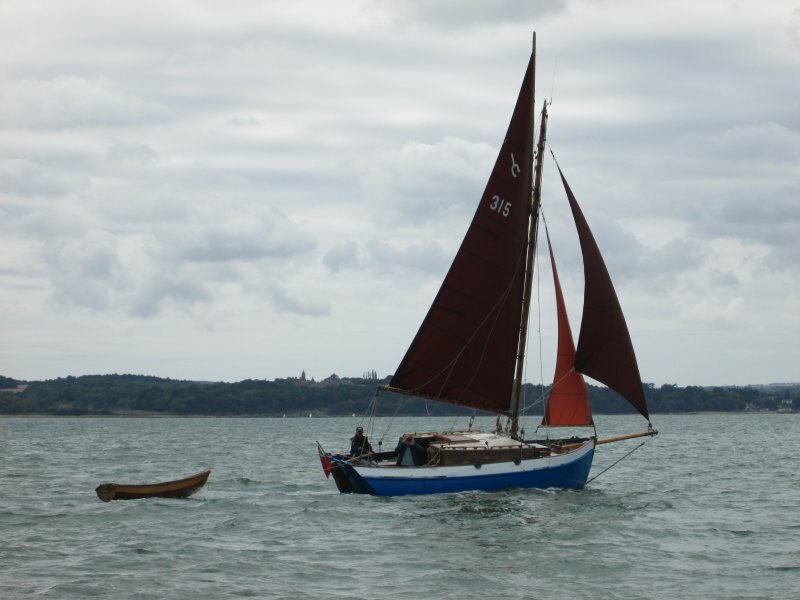 In 2014 she will continue her slow widdershins circumnavigation of Britain.